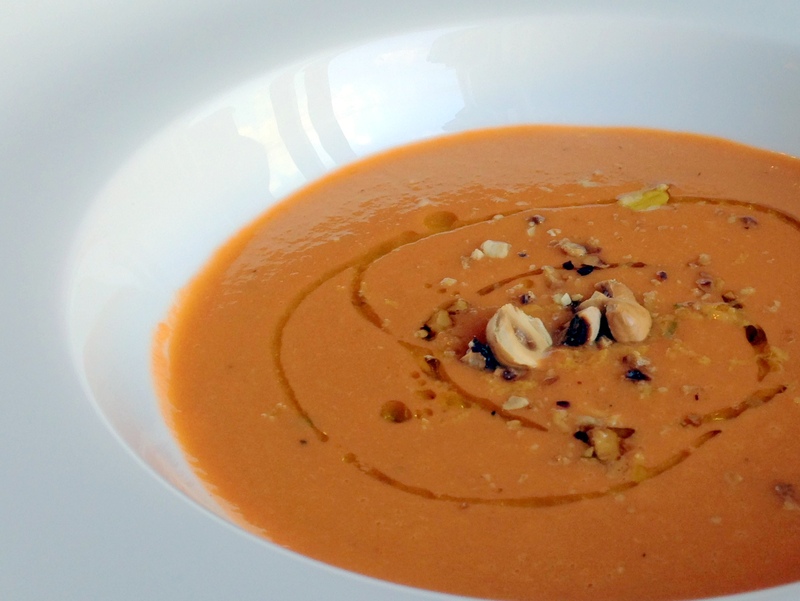 This is a simple raw soup which is full of goodness and best served at room temperature. Add more lemon, garlic and salt to taste. To serve, pour into 2 bowls and top with olive oil, toasted hazelnuts, lemon zest and chopped parsley.